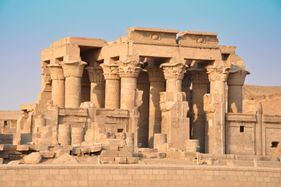 The Unique and Outstanding Temple of Kom Ombo! 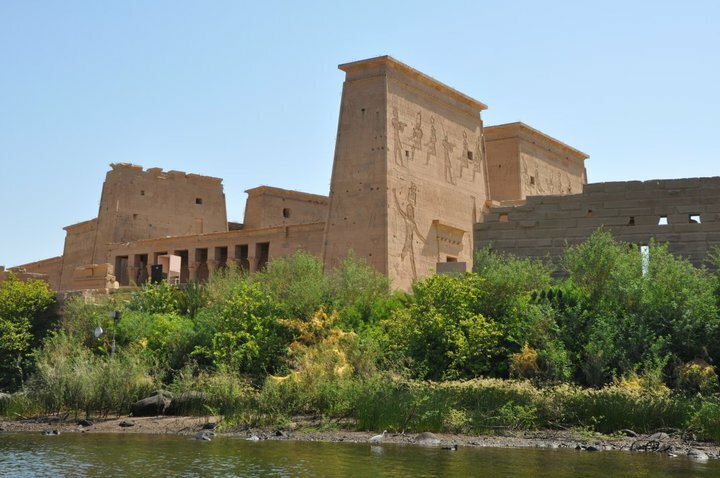 Set on the Banks of the Nile is the outstanding double temple of Kom Ombo. Built during the Ptolemaic and Roman Periods, and only 45km from Aswan, Kom Ombo Temple is unique in that it has duplicate rooms, courts and halls, thereby signifying that when in use its purpose was to worship two different gods. On the East Side of the temple the god Sobek (the Crocodile God) was worshipped, and, on the West Side, Horus the Elder. 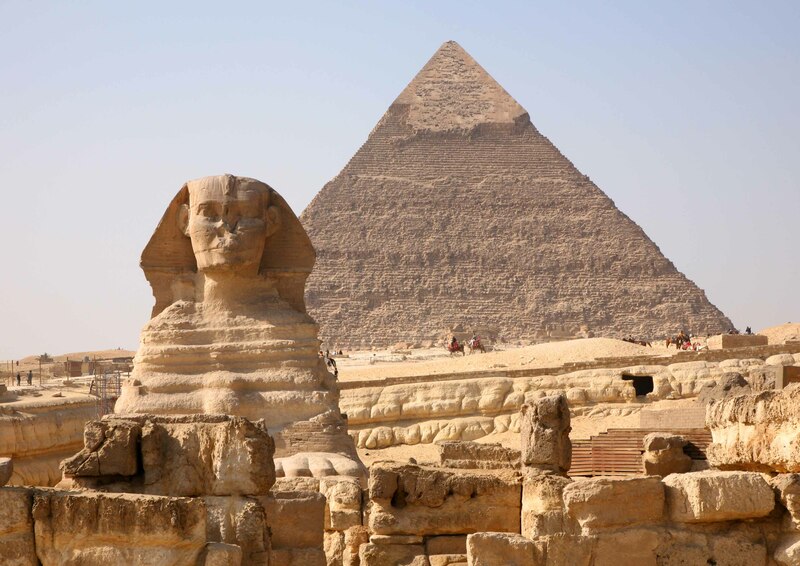 See if you can find one of the earliest detailed Calendars inside the temple as well as carvings depicting childbirth, and indeed the famous Cleopatra herself. Kom Ombo Temple displays an outstanding array of carvings and heiroglyphics depicting many intruiging and interesting scenes, which your Egyptologist will explain in detail to you. 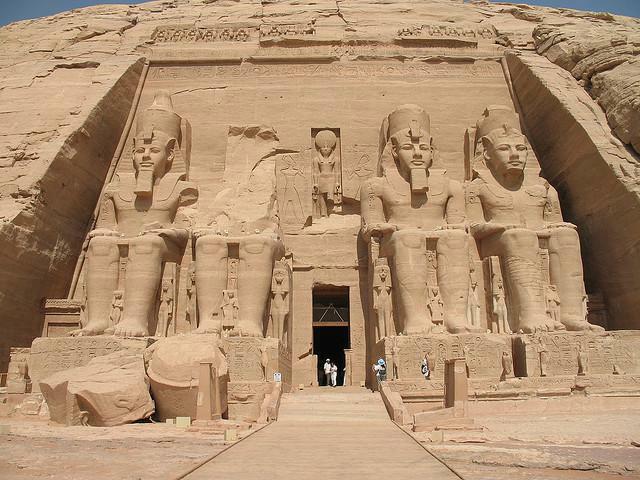 At the right hand side of the temple is the small Chapel of Hathor (Shown above). On entering the Chapel you will see the mummified remains of a crocodile, don’t worry it wont bite! It is believed that the crocodiles, which were sacred to the god Sobek, were bred in a small pool on the west of the temple. At the side of the temple look down into the deep well and let your Egyptologist explain to you how the Nilometer was used to calculate taxes. This temple is magnificent to see either in the day or night time. In the night it is lit up to show it’s splendour and is a very enjoyable evening excursion. Kom Ombo Temple can be reached by land or by water (whilst on your Nile Cruise from Luxor to Aswan or vice versa), and taken as either a short tour, or as part of a longer tour programme with us. 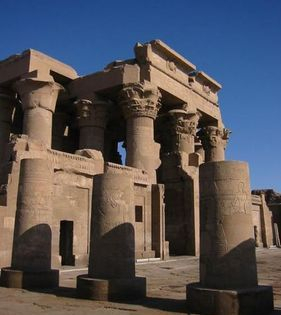 A tour to Kom Ombo Temple, with Egypt Quality Tours, will be a most wonderful and memorable experience for you. Contact us to find out how to visit Kom Ombo as part of your vacation to Egypt.